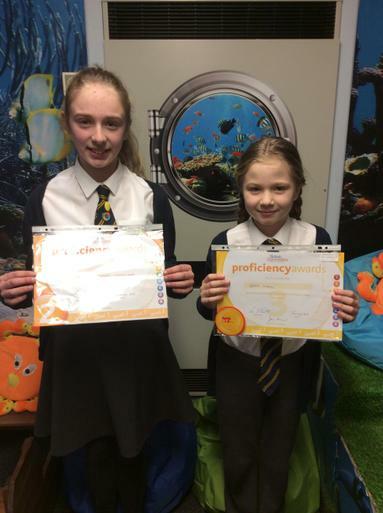 Rose and Summer have both achieved British Gymnastics Proficiency Awards. Both girls had to execute seven out of ten skills to a high standard. Well done!